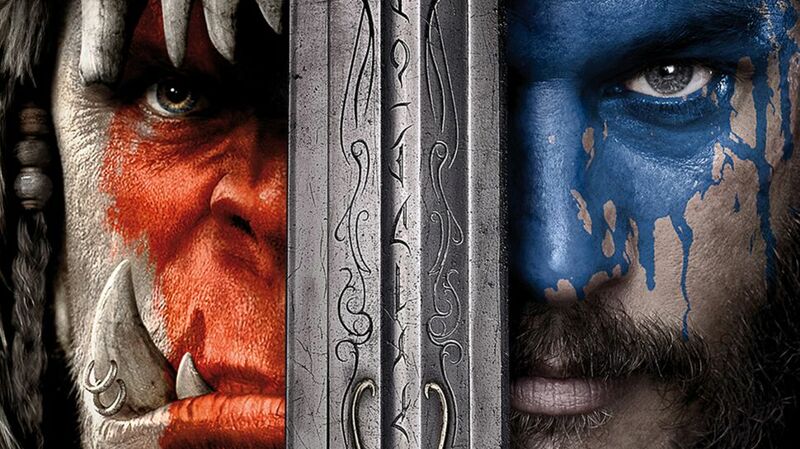 ﻿﻿ “Warcraft: The Beginning” is almost upon us! but I do’t know if I see all of them center to heart. Previous PostPrevious Anyone for a stout? Next PostNext Follow me on Bloglovin!